How much do you charge to pick up and deliver my area rug? 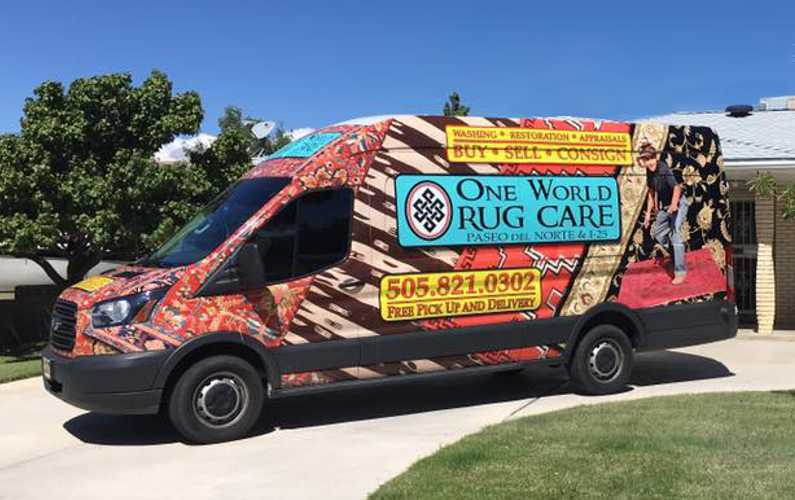 With a $150.00 minimum service, our customers enjoy free pick up & delivery in Albuquerque, Santa Fe, Taos, Corrales, Rio Rancho, Placitas, Farmington, Durango, CO, and Pagosa Springs, CO. Extra charges may apply for moving large furniture pieces.